Is Now a Good Time to Build a Home in Spain? Did you dream of a home in the Spanish sun and hope for a high investment yield? Did you feel that dream was shattered due to the global financial crisis and the Spanish deposit scandal? The good news is that things have changed – radically. It's time to reignite that dream. More importantly, it's time to reignite that dream by building a property in the Costa Blanca, specifically in Denia. You've been right to be wary about property purchases in Spain in the past. Things were unsettled. 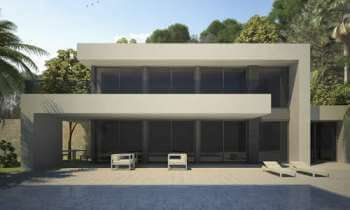 However, now that is changing and investing in property on the Costa Blanca is making sound sense. Predictions vary. One firm is predicting price rises for Spanish property to increase between 5% and 7% this year. This is on the back of prices rising 5.6% year on year up to the end of last year. The Central Bank of Spain is even more optimistic. Back in November 2018, they predicted the expected return on residential property in Spain to be 11.2%. This is a marked leap from the annual figures we've seen since the financial crash in 2008. In real terms we're seeing this in properties which were bought for €500,000 in 2016 selling for €800,000 now. What makes now particularly interesting is that despite the increasing returns, the prices in Spain are still lower than they were back in 2008. It's a perfect moment to get on the Spanish property ladder. These figures allow you to dream again, so what does that dream look like? It's most likely dominated by the thought of sun and sea. Having your own property in Denia means a corner of space which you can call your own. Just 2 ¼ hours flying time from the UK and with 325 days of sunshine a year, that dream is very much within reach. Who is buying property on the Costa Blanca? It's always been thought that it's the Brits who buy property in large numbers in Spain. There is truth to this and indeed it remains a dream for many. However, it's not just the British who are currently taking advantage of this ideal moment. Spanish property development is seeing a huge amount of interest from Germany and France. This is alongside the higher numbers of purchasers from Scandinavia. If the Brits don't want to miss out on this moment of low prices and high yields then they may need to stave their Brexit fears and get in on the act. 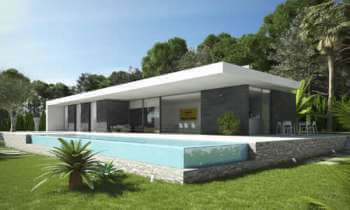 Indeed, it is international buyers who are really benefiting from the positive changes in the Spanish property market. 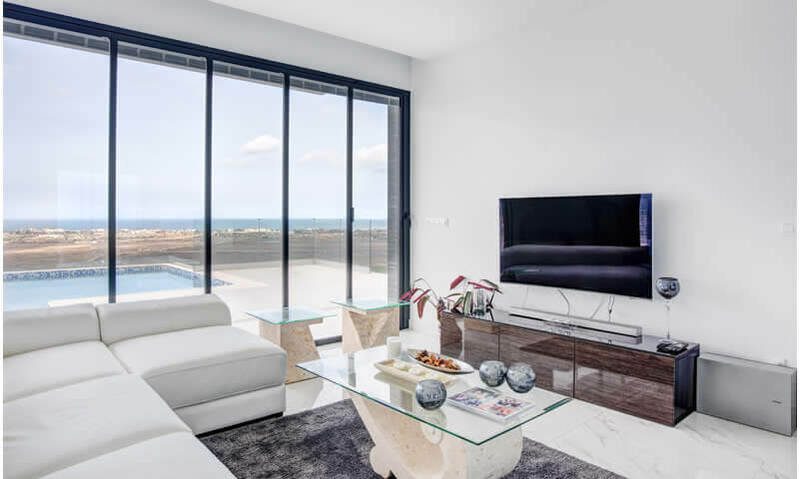 A snowball movement is taking place whereby people from these areas are buying and benefitting from Spanish property in places like the Costa Blanca and then reporting back to friends and family. The news is spreading that the Spanish property dream is alive again. We can really see this in the figures. For example, back in 2005 one large developer was selling 75% of their Spanish new builds to Brits. Now, 13% go to Brits. The rest are to other nationalities. The Brits are at risk of losing out on this opportunity. Their fear from the past is hindering their opportunity today. What do you get with a property on the Costa Blanca? As property developers in Denia, specialising in the international market, we see first-hand the benefits of buying here. Yes, there are the significant investment possibilities. However, what we really see is individuals and families able to achieve something exceptional: a corner of a sunny land to call their own. Luxury properties for a fraction of the cost 'back home' complete with pools, views and close to mountains and coast. 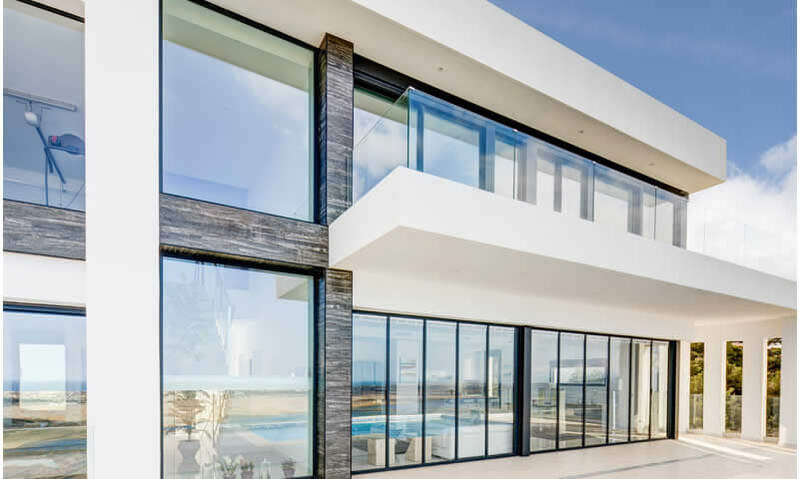 By choosing to build a property on the Costa Blanca yourself, rather than buying one 'ready-made', you get to truly develop your own dream property. You can select the plot and then you can be closely involved in the design of the property. It's an impressive opportunity to create your dream home in Spain. Those who choose to use Z Sanchez for their build reap even greater benefits. The developments which we undertake draw on Spanish property and building know-how, combined with international purchaser understanding. This unique combination enables those dreaming of a house in the sun to develop the favoured minimalist design with exceptional local architectural and building knowledge. "International buyers – increasingly from France, Germany, Norway, Britain and elsewhere aren't looking for the same things as Spanish buyers. They want their own slice of life in the sun. They want minimalism, glass, pure blue pools. However, they want it knowing that their investment is safe. They want it knowing that they've got someone knowledgeable navigating the building process with them." It is Z Sanchez's ability to deliver on all expectations which is seeing business boom. You can see this in the latest villa styles which are proving most popular in 2019. Z Sanchez have intentionally chosen Denia on the Costa Blanca. This is a little away from the traditional holiday home hot spots much further down the coast on the Costa del Sol, around Marbella. There's good reason for this. Firstly, Denia is just that bit closer making it more enticing for Brits, the French, Germans and Scandinavians. Alicante is within easy reach for international flights. Secondly, it still retains its wonderfully Spanish feel. You can be an individual here, rather than a number. 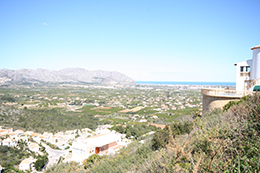 In Denia you find a beautiful and traditional Spanish region and town nestled on the Mediterranean. There's plenty here in terms of restaurants, bars and culture, but it's the coastline which is particularly enticing. Here you find a staggering 20km of spectacular beaches dotted with hide-away rocky coves. For many, the climate here is more ideal. Summer temperatures are typically around 25-28°C. Even in winter they sit around 13°C. This allows for an enjoyable sunny trip without the exhaustion of radiating heat. So, finally, it's all about trust. How do you know that it's safe and sensible to buy in Spain again? How do you know that it's time to rekindle your Spanish holiday home dream? You start by visiting the area once more. See for yourself, on the ground, how things are. See and speak to people in the region you're interested in so that you can understand for yourself what checks and balances are in place. Also realise that the Spanish government has learned significant lessons from the crisis of the past. Reforms have already happened, and more are in the pipeline. Lastly, choose Z Sanchez. The unique combination of local building and legal knowledge combines with the international outlook, expectations and understanding. It's a secure formula which allows you to realise your Spanish property dreams. By visiting Denia, seeing Z Sanchez properties for yourself, you can review what's possible and what's sensible.